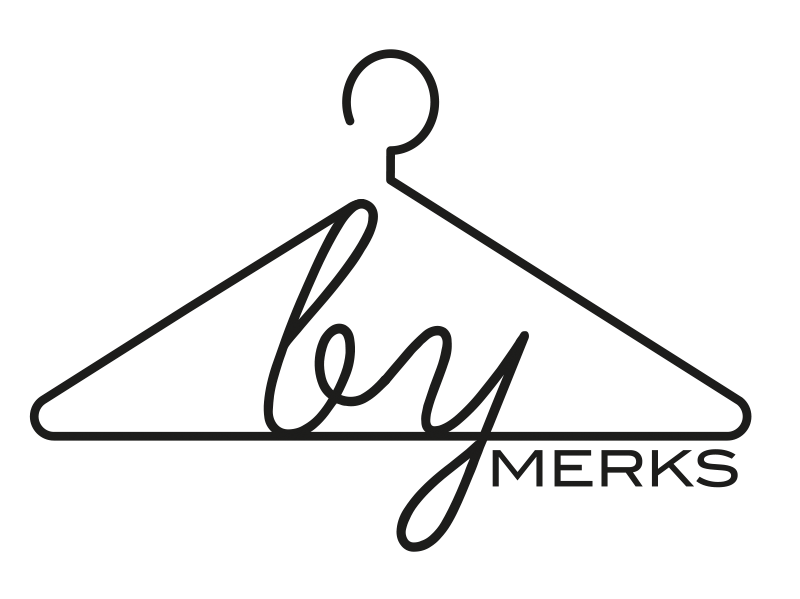 by MERKS: Day 129, outfit 129. Today, I'm wearing bordeaux and white socks. 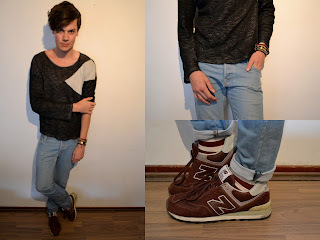 Combined with a black and white Zara shirt, a basic denim jeans and my bordeaux New Balance 574 Classics.